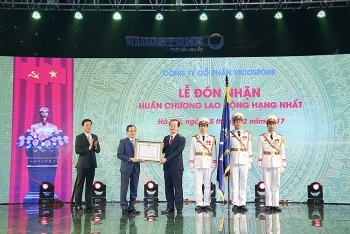 Vicostone, one of the top four quartz-based engineered stone producers in the world, was honoured with the Labor Order First Class on its 15th anniversary at a ceremony held in Ha Noi last week. 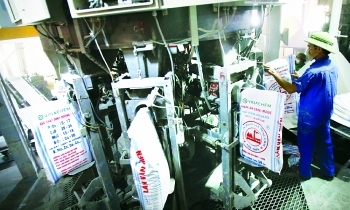 (VEN) - The Trade Union of the Van Dien Fused Magnesium Phosphate Fertilizer Joint Stock Company (VADFCO) pays great attention to improving the lives of its staff members and workers. 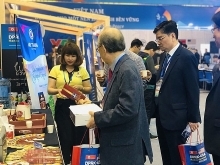 Therefore, all staff members and workers of the company have brought their solidarity into play to overcome difficulties and achieved impressive production and business results. 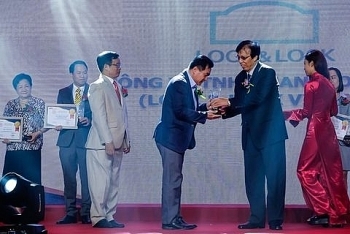 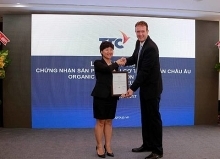 South Korean kitchenware and household appliances brand LOCK & LOCK has won the Top 10 Trust and Use Award given by the Tu van Tieu Dung (Consumer Advisory) magazine for having products and services trusted by consumers. 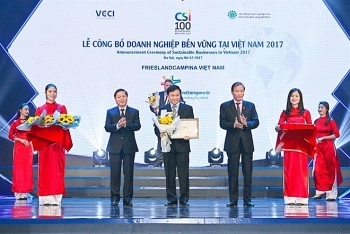 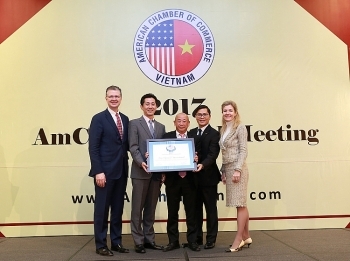 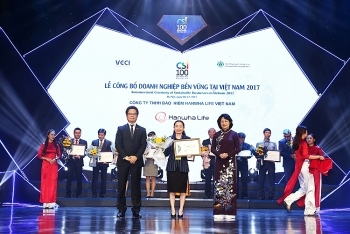 Hanwha Life Vietnam was proud to be honored as a Top 10 Sustainable Business in Vietnam for 2017 – CSI 2017, approved and awarded by the Vietnam Chamber of Commerce and Industry (VCCI). 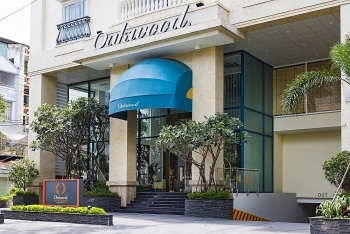 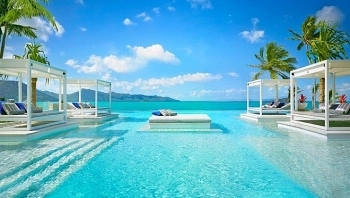 (VEN) - Oakwood Asia Pacific Ltd., which manages an award-winning portfolio of the finest serviced apartments in the world for business and leisure travellers, celebrated its first year in Vietnam. 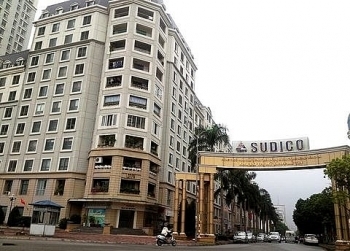 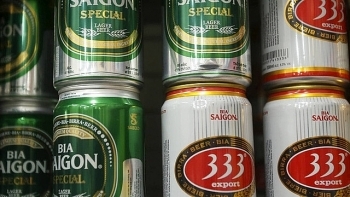 Shares of the Saigon Beer, Alcohol and Beverage Corporation (Sabeco) - Vietnam’s biggest brewer - will be offered at an initial price of VND320,000 (US$14) apiece on December 18, it was announced on November 29.